Silicon Motion designs some of the best performing SSD controllers out. SSDs like the ADATA S11, Intel 760p, and HP EX920 deliver incredible performance and value with the SM2262 powering them. But, today we have in our hands something a bit better than that, a little gem if you will. Today, we have Silicon Motion’s latest PCIe 3.1 x4 NVMe SSD controller, the SM2262EN. SMI’s SM2262EN is a refined version of the SM2262 controller. It is one for those who want products that can compete with Samsung’s offerings head to head. It offers faster performance through better-optimized firmware programming and improved caching algorithms. They not only worked on performance, but they have worked to tweak the power design to keep power consumption in check no matter what the power state it is in. Best of all, we will be seeing drives built with it soon. In the meantime, enjoy the preview. SMI’s SM2262EN is a PCIe 3.1 x4 NVMe 1.3 powerhouse. Our sample comes in an M.2 2280 form factor and boasts impressive performance. It is rated for up to 3.5GB/s read and 3GB/s write speeds. As well, it delivers up to 420K IOPS read/write. 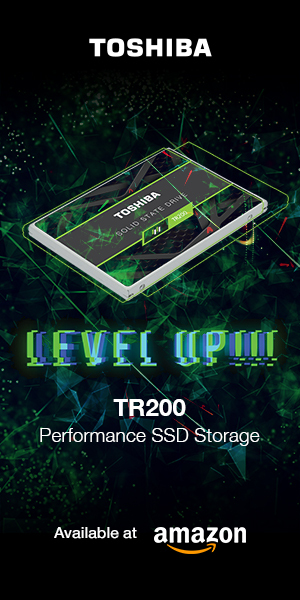 This new controller supports the latest 3D NAND and interfaces from all major NAND suppliers; ONFI 4.0/3.0 and Toggle 3.0/2.0 NAND and NV-DDR3 up to 800MT/s. Its design supports up to 8-NAND flash channels, but in contrast to the Phison E12 we just previewed last month, this controller only supports up to four chip enables (CE) per channel. The Phison supports up to 32. As for DRAM, it supports DDR3, DDR3L, LPDDR3, and DDR4. It has a 32-bit/16-bit data bus and support for two chip enable pins, so there are plenty of options for the manufacturer to choose from when putting together their own design. It features end-to-end data protection and SRAM ECC to ensure data is protected from the beginning of the transfer all the way to the very end. 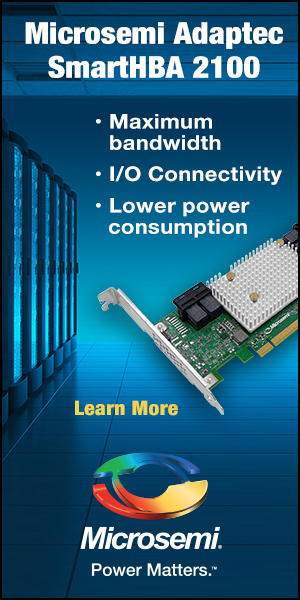 It also features SMI’s NANDXtend ECC Technology, which utilizes 2KB codeword Low-Density Parity-Check (LDPC) code and it has a programmable RAID engine embedded into the chip to enhance NAND endurance and data retention of the latest 3D NAND. Another important feature is that SMI’s SM2262EN supports AES full-drive encryption and the TCG Opal protocol. These are very important for the laptop segment of the market, especially business class laptops which will usually hold very sensitive information at times. And, to go with all of this, the SM22662 has some very good efficiency. At idle, power state 3 (PS3), it is rated at just 50mW. This is another important aspect because this is the power state devices will sit most of the time and lower idle power consumption leads to longer battery life. In addition to that, they rate the controller’s power state 4 (PS4) or L1.2 state at <5mW, meaning this controller will barely sip 10x less power during sleep. For testing today, our test sample comes paired with two 1GB chips of Micron DDR4-2400 CL16 DRAM, one on each side for a total of 2GB. As well, it is packed to the brim with 2TB of IMFT’s current-gen 64L 3D TLC NAND flash. Once formatted in Windows, we have 1908GB of space available to us.